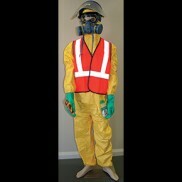 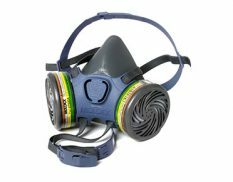 Our range of quality and affordable PPE (personal protective equipment) caters for all work environments – choose coveralls for light dust and spray protection, all the way through to chemical protective clothing. 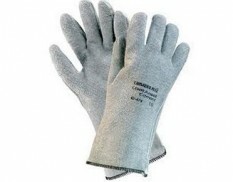 Our Lakeland range also includes gas-tight and fire retardant protection – please speak to us for more information. 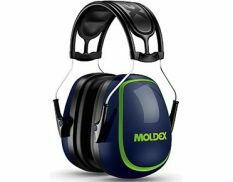 Our range of Moldex hearing and respiratory protection products includes the in-demand SparkPlugs disposable earplugs, as well as the full range of earplugs, earmuffs, dust masks and reusable respirators to ensure your people are protected to work as safely as possible. 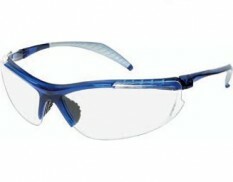 Other items in our range include gloves, safety glasses and goggles. 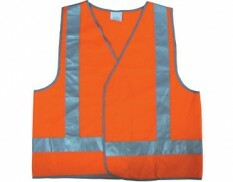 For further guidance, feel free to contact us and discuss further with our friendly and knowledgeable team.